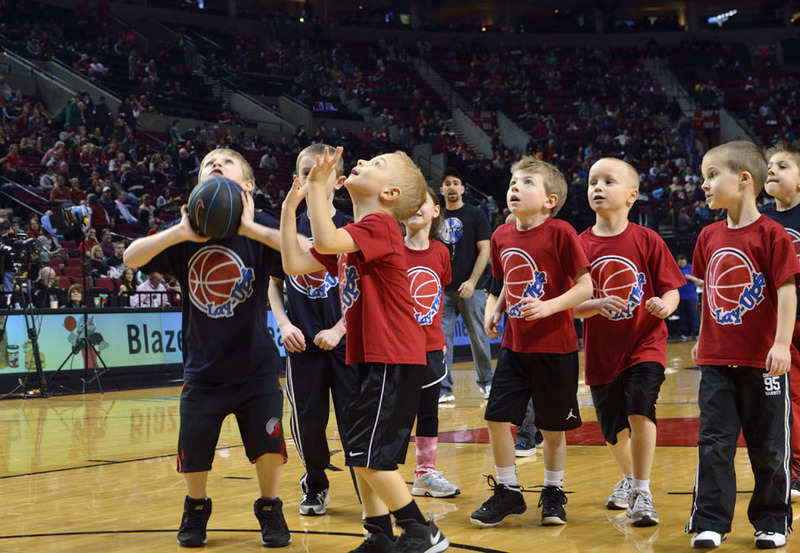 Lay-Ups is a fun, co-ed, introductory youth basketball league for kids in kindergarten through 3rd grade in Oregon and K / 1st grade in California. Lay-Ups uses age-appropriate equipment and techniques that ensure all players feel successful. For example, we scale which size basketball the grade level uses based on adult hand proportions to adult basketball. Lay-Ups lets you choose the location that works best for you and your friends. Registration fee is $125.00 ($130 for 3rd graders) - which includes the 8 week season, a Lay-Ups t-shirt and a Lay-Ups basketball. There will be a $15.00 late fee charged for each registration after January 7th, 2019.